There are many movies which can be declared an iconic film by Shah rukh Khan. But, there is a movie which can’t be taken a just a movie for SRK. 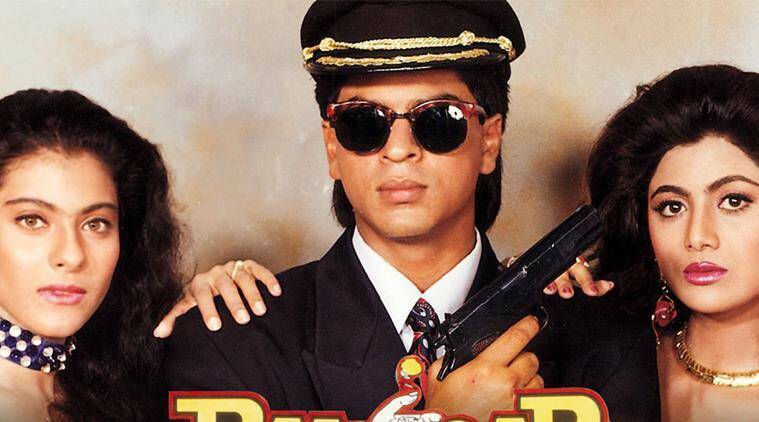 That movie was ‘Baazigar’. The character which Shah Rukh played in the movie was found very interesting by the audience. The movie was released in 1993. This is the point at which people came to realize that even Rohit Sharma, the Indian batsman’s most loved film is Baazigar. Next time will do Kaali Kaali Aankhen for you live at the IPL my friend. Keep healthy. Love to u.